products you really want, please complete the fields below. 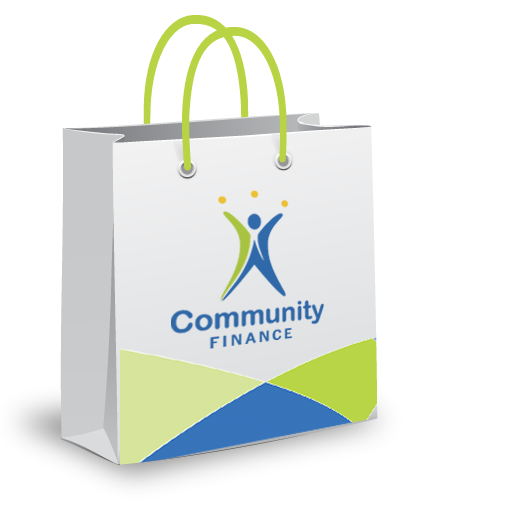 After submitting this information you will hear from a Community Finance account representative as soon as possible. With CF’s Group Installment Lease program, all these items can be grouped together for one simple payment. Its completed with one contract and it’s all processed with a customer’s single application.